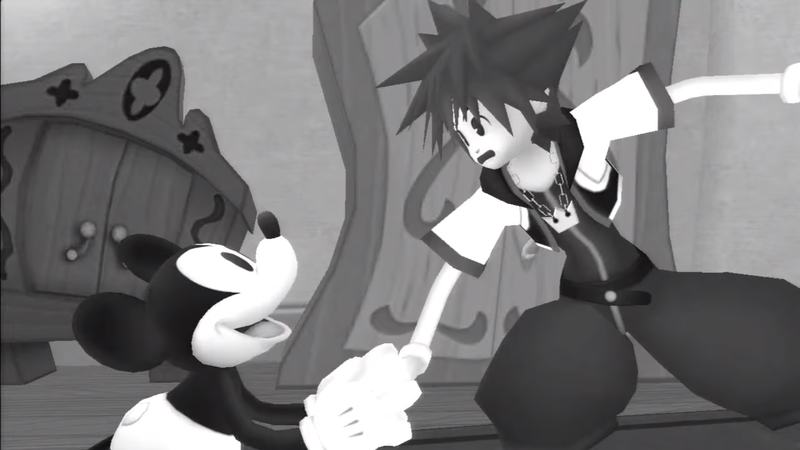 “Kingdom Hearts” is a beloved video game franchise that blends the worlds of Disney’s films with characters and gameplay from the “Final Fantasy” universe. Due out on January 25th, “Kingdom Hearts III” is one of the most anticipated games of the decade, and the first true sequel in the series since 2005. From Mickey Mouse to Wreck-It Ralph, memorable characters from more than 30 Disney films appear across the “Kingdom Hearts” games.